geniaBeana Scraps: Mystery Mix Blog Train! ScrapMatters' Designers have come together in groups and have created some collaboration grab bags. I've had the pleasure of playing with the Mystery Mix Grab Bag put together by WM[squared]Designs, Sya's Blue Prints, Juno Designs and Hafen Creations. Thank you so much for this Freebie. 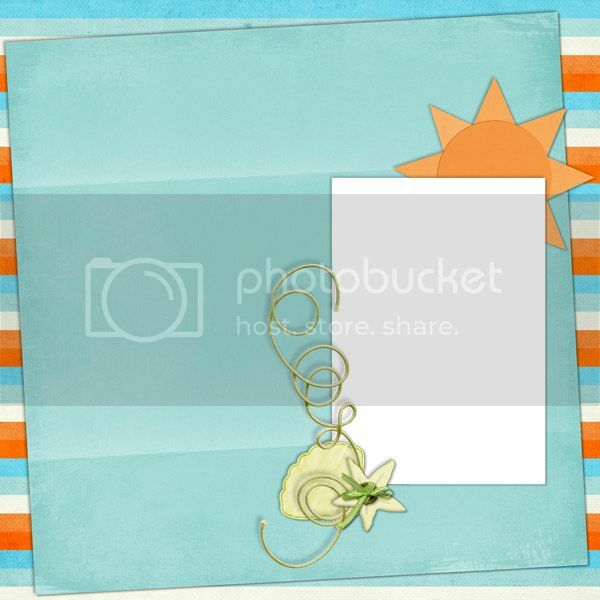 I want to let you know that I posted a link to your blog in Creative Busy Hands Scrapbook Freebies Search List, under the Quick Page(s) post on Jun. 27, 2009. Thanks again. Thank you! 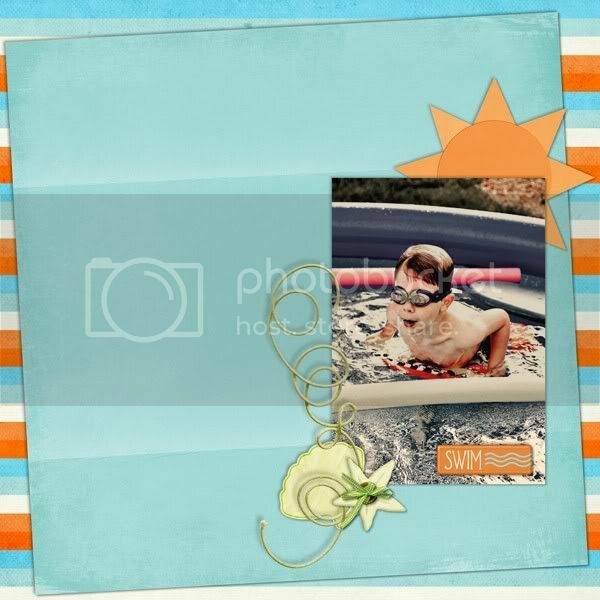 Your blog post will be advertised on the DigiFree Digital Scrapbooking Freebie search engine today (look for timestamp: 27 Jun [LA 07:00pm, NY 09:00pm] - 28 Jun [UK 02:00am, OZ 12:00pm] ). New kit and a freebie! Speed Scrap tonight at Scrapable! A Sneak Peek with a Freebie!